Katy Kozhimannil’s work combines her two passions, “data and women’s health.” Kozhimannil is an MPC faculty member and assistant professor in the School of Public Health in the Health Policy and Management division. 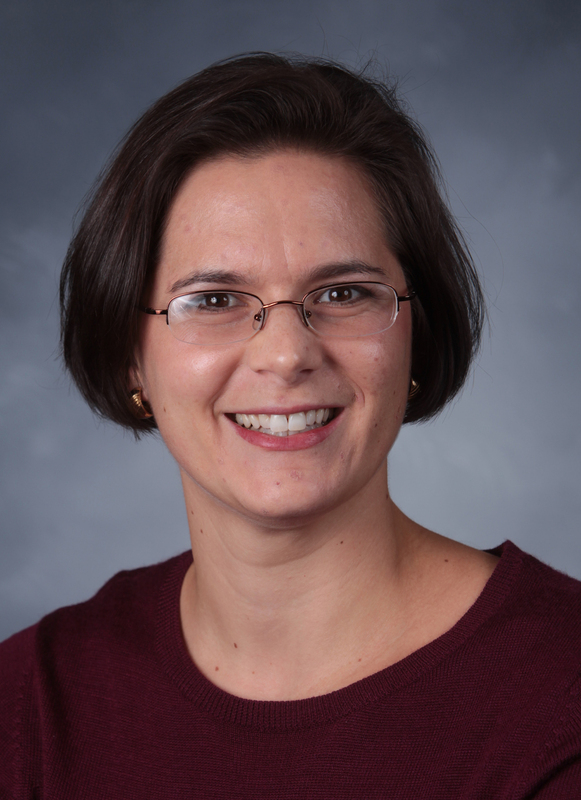 Her work examines the measurement and improvement of maternity care quality, focusing on vulnerable populations and geographic variations, including rural health. Through her scholarship and advocacy on the behalf of reproductive-age women, Kozhimannil contributes to the evaluation and implementation of policy that has the power to improve maternal health care and the lives of women and their families.